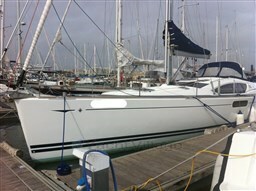 Five cabins, three bathrooms, full teak, bow thruster, furling mainsail, super equipped kitchen. In very good condition. 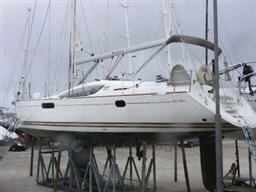 Dear Sirs, I have seen on YachtVillage your offer about Beneteau Oceanis 48 - 2014 (code: 503029). I am interested in the offer and would like you to contact me. Thank you.